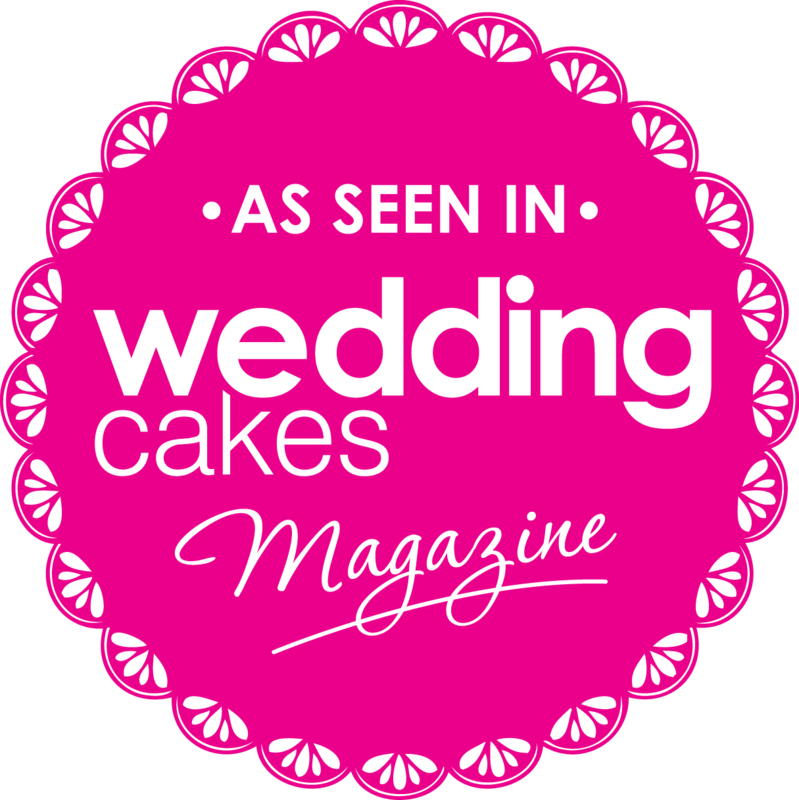 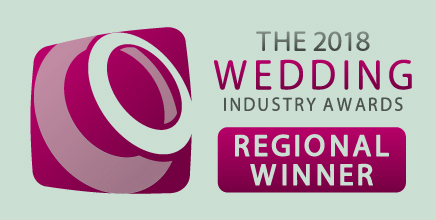 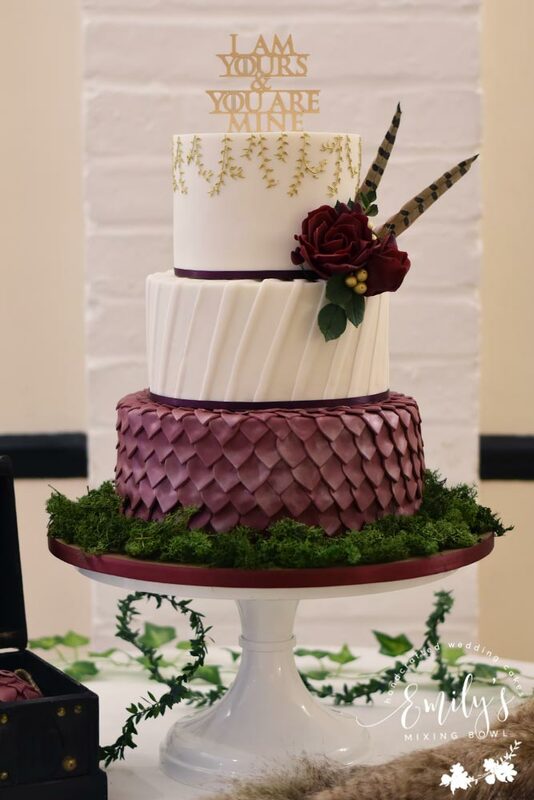 Lucy & Dan had a Game of Thrones themed wedding at The Boship Hotel, East Sussex. 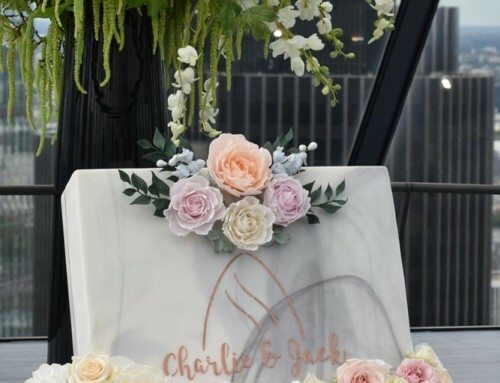 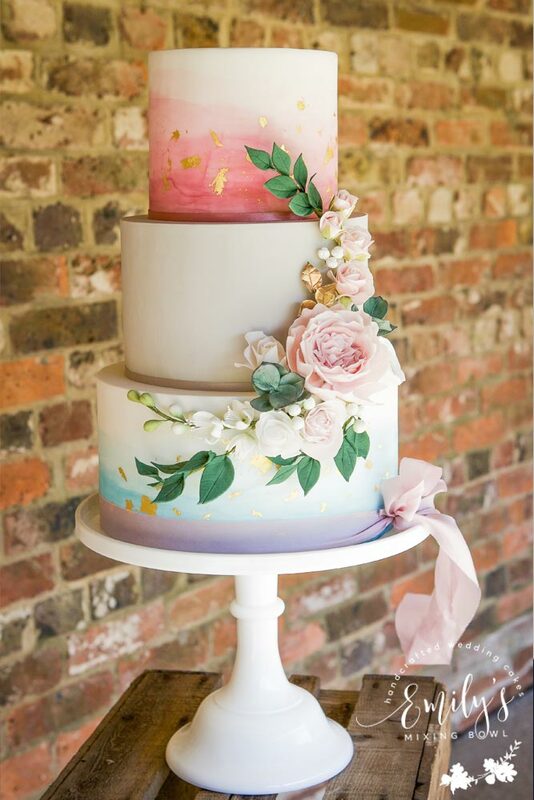 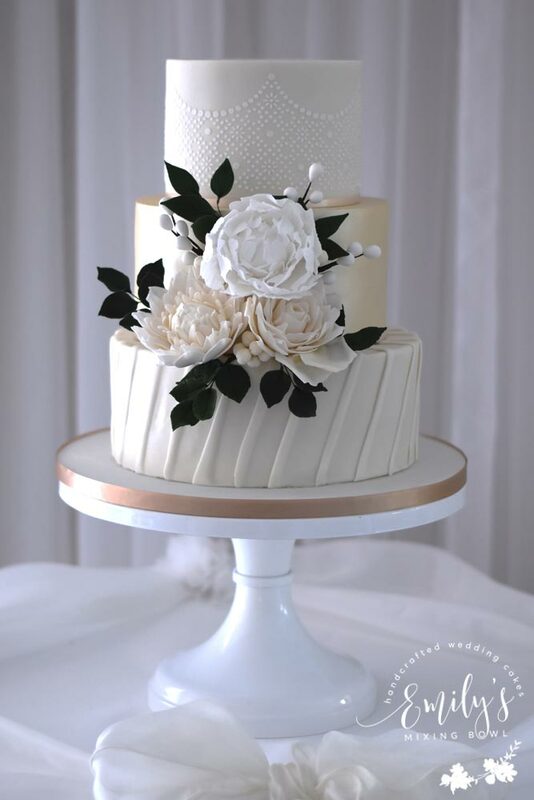 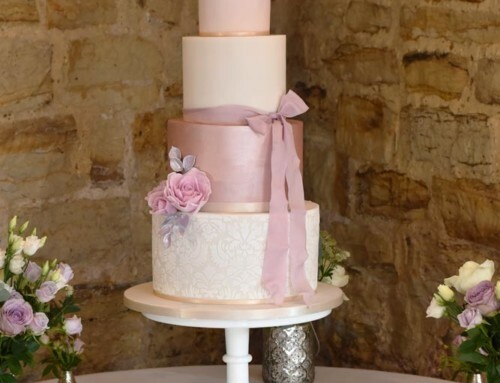 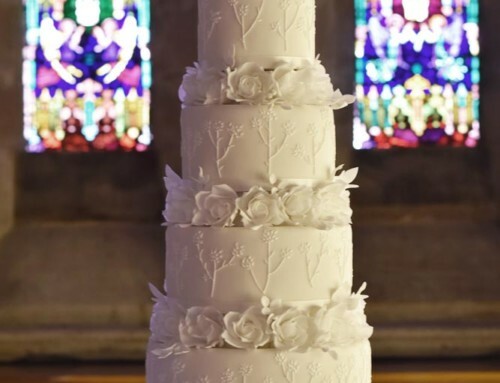 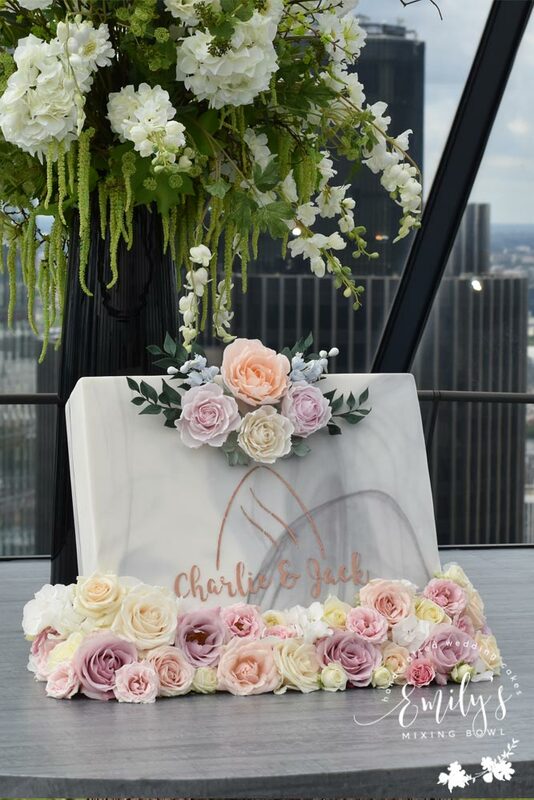 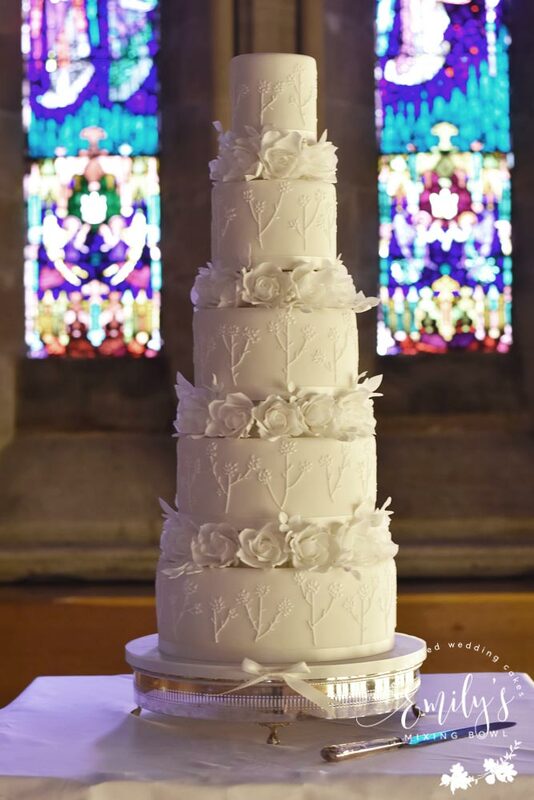 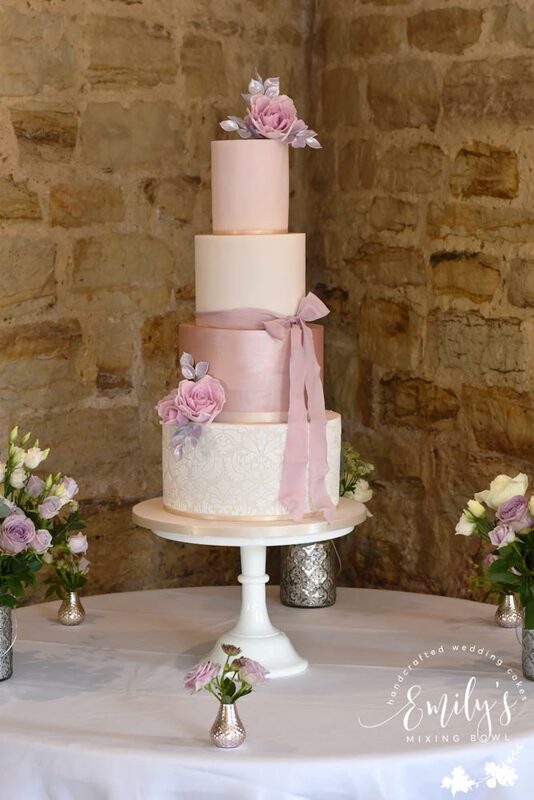 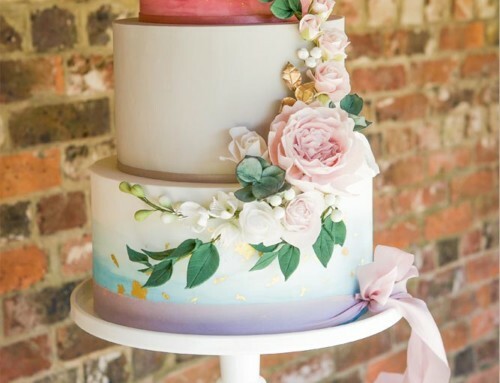 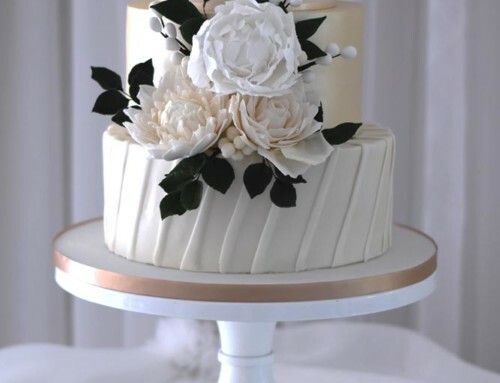 They asked me to create this wedding cake based on their theme with a dragon skin effect bottom tier, pleated middle tier and gold vine piped top tier, finished with sugar flowers and pheasant feathers. 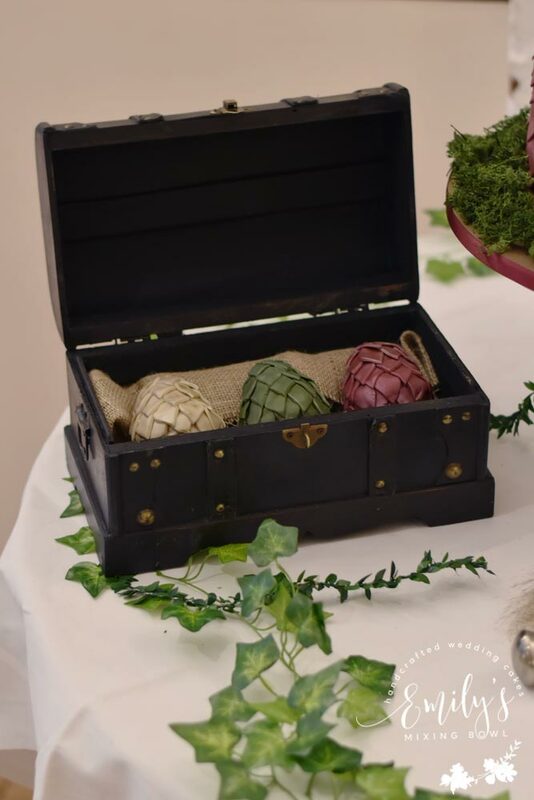 I also made them 3 dragons eggs mini cakes which they displayed in a chest as seen on the tv show which were a great prop next to the main cake.